We list a selection of self-catering apartments and houses as well as guesthouses in Swellendam to rent for the holidays, a weekend getaway or a romantic getaway break. Swellendam is a beautiful town filled with history, situated in the Overberg region of the Western Cape province of South Africa. Swellendam is the third oldest settlement in South Africa after Cape Town and Stellenbosch and is the gateway to the Garden Route. Swellendam offers visitors a variety of accommodation to suit every taste, including luxury guest houses, Bed and Breakfast establishments, chalets, caravan and camping facilities. Swellendam is famous for the picturesque Koornlands River, its many ancient oak trees which line the streets, the Cape Dutch architecture with their thatch roofs, stately whitewashed homesteads. 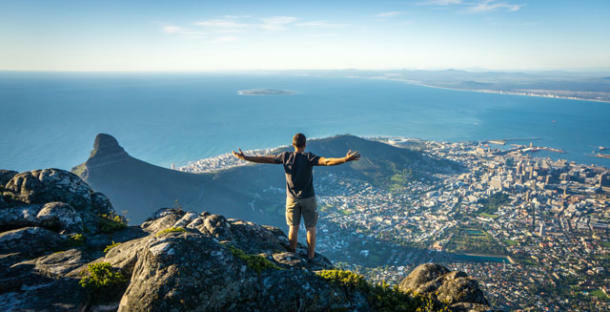 Outdoor adventures and activities include backpacking in the mountains, the Marloth Nature Reserve, the Bontebok National Park and the De Hoop Nature Reserve. Visitors can also tour the wine route of the Breede River Valley, Montague, and the Klein Karoo. The best times to visit Swellendam for ideal weather are February 26th to May 27th or October 1st to December 30th based on average temperature and humidity.